KIRKLAND, Wash., Oct. 4, 2017 – The Kenworth T680 on-highway flagship is now available with the new Endurant(TM) 12-speed automated transmission paired with the Cummins X15 Efficiency Series engine for regional and linehaul applications up to 110,000 pounds gross vehicle weight. Introduced by Eaton Cummins Automated Transmission Technologies, the purpose-built Endurant transmission is engineered for seamless integration with the Cummins X15 engine to provide excellent fuel efficiency, performance and low-speed maneuverability. The transmission offers engine ratings up to 510-hp and 1,850 lb-ft of torque, and weight savings up to 105 pounds less than competitive automated transmissions. The Endurant is standard with Kenworth’s new column-mounted shifter, putting gear selection and engine brake controls at the driver’s fingertips for better ergonomics and improved performance. Other key features include a cooler-less precision lubrication system with a 750,000 mile lube change, encapsulated sensors and wiring, and standard 8-bolt PTO opening location. The Endurant offers a 5-year/750,000-mile warranty, and a 3-year/350,000-mile clutch warranty. 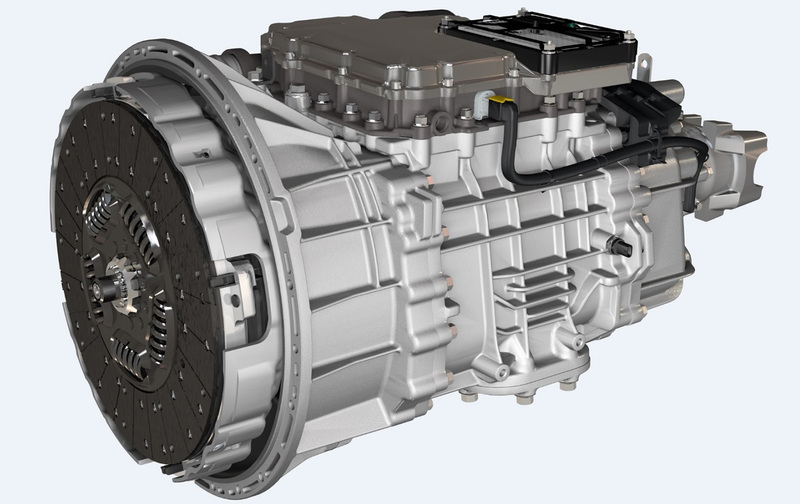 “The 12-speed Endurant automated transmission is an important technological advancement for the Kenworth T680. Fleets and truck operators will benefit from its light weight, efficiency, reduced maintenance, and driver comfort,” said Patrick Dean, Kenworth chief engineer.